*We offer free delivery to BN, RH or GU postcode addresses provided the total order value comes to £150 or over. We are also able to deliver kitchen appliances to any mainland UK address at competitive rates - call 01273 628618 for more information. With six stores in East and West Sussex, including our superstore open seven days a week in Brighton, there is bound to be a shop on a high street near you. 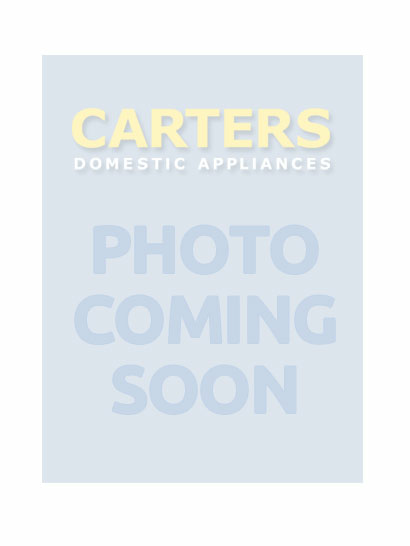 Carters Domestic Appliances deliver to Horsham and surrounding parishes, taking in Cranleigh, Billinghurst, Crawley and Rudgwick. 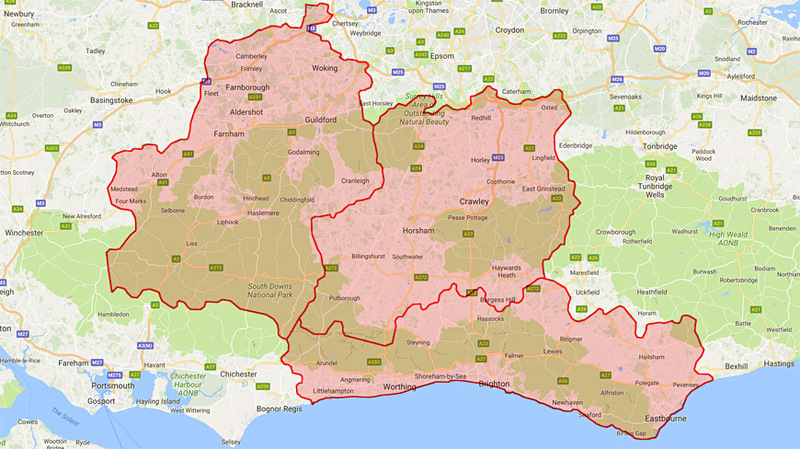 Chances are, we can deliver new electric ovens, gas hobs, cooker hoods, tumble-dryers and freezers to a village in your part of the Horsham area.